Fertiliser major IFFCO has launched e-commerce platform IFFCO iMandi (an mobile application and web portal) to address all needs of the farming community associated with it. For this initiative, IFFCO has partnered with Singapore-based technology firm iMandi. Through this e-commerce platform, IFFCO is targeting to reach GMV (gross merchandise value) of $5 billion in the next two years by catering needs of 5.5 crore farmers already associated with. The e-commerce platform is one stop shop for agri inputs and produce, FMCG, electronics, loans, insurance etc. IFFCO is large scale fertiliser cooperative federation in India which is registered as Multistate Cooperative Society founded in 1967. Prime Minister Narendra Modi inaugurated 171 km long Bansagar canal project in Mirzapur district of Uttar Pradesh. He also laid foundation stone of Mirzapur Medical College, inaugurated 100 Pradhan Mantri Jan Aushadhi Kendras and bridge over Ganga River at Balughat, Chunar, which will facilitate connectivity between Mirzapur and Varanasi. Bansagar Dam project is a joint venture (JV) between Madhya Pradesh, Uttar Pradesh and Bihar Governments. It is multipurpose river valley project built on Son River situated in Ganges Basin in Madhya Pradesh. 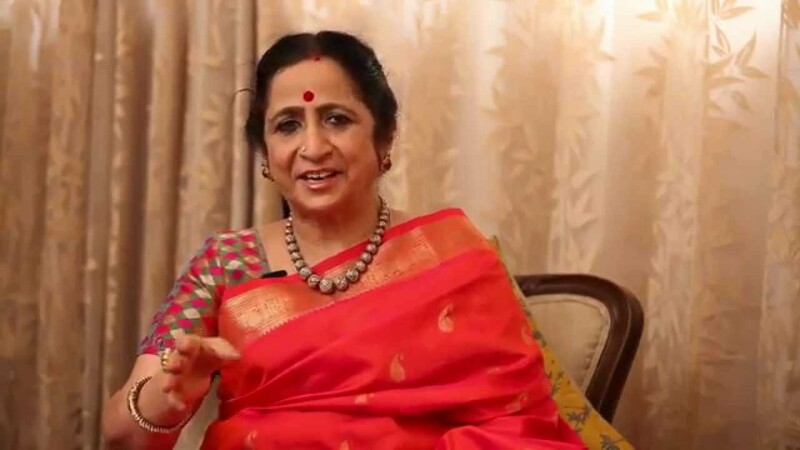 Renowned Carnatic vocalist Aruna Sairam has been selected for 2018 Sangita Kalanidhi award of Madras Music Academy for her contribution to Carnatic music. Under this recognition, she will preside over 92nd annual conference to be held between December 15, 2018 and January 1, 2019. The award will be conferred to her on January 1, 2019 the day of Sadas of the conference. United Nations for first time has finalized Global Compact for Safe, Orderly and Regular Migration to better manage international migration, address its challenges, strengthen migrant rights and contribute to sustainable development. This is for first time UN Member countries came together to negotiate agreement covering all dimensions of international migration. The compact is the first intergovernmental agreement to cover wide-ranging dimensions of international migration in holistic and comprehensive manner, agreed upon by all the UN member states minus the United States. It is not legally binding. India became Vice-Chair or regional head of Asia Pacific Region of the World Customs Organisation (WCO) for two years from July 2018 to June 2020. By becoming Vice Chair, India will be able to take up leadership role at the WCO. WCO is an independent intergovernmental body whose mission is to enhance effectiveness and efficiency of Customs administrations. It was established in 1952 as Customs Co-operation Council (CCC). ISRO has successfully conducted ground test of its high thrust version of Vikas Engine at ISRO Propulsion Complex (IPRC) in Mahendragiri, Tirunelveli district of Tamil Nadu for duration of 195 seconds. The tests meet all its propulsion parameters and were found satisfactory and closely matched the predictions. Vikas belongs to family of liquid fuelled rocket engines conceptualized and designed by ISROs Liquid Propulsion Systems Centre in the 1970s. The Ministry of Corporate Affairs (MCA) has constituted a 10 Member Committee to review the penal provisions in the Companies Act, 2013. The committee headed by the Secretary of Ministry of Corporate Affairs will examine de-criminalisation of certain offences. The committee will also be required to examine whether any non-compoundable offences such as offence punishable with imprisonment only or punishable with imprisonment and also with fine under the Companies Act, 2013 may be made compoundable. The decision will allow the trial courts to pay more attention on offences of serious nature. 1. Which among the following state is not in joint venture (JV) of .Bansagar Dam project? 2. Who will present the Sangita Kalanidhi award for contribution to Carnatic music? 3. Who has been selected for 2018 Sangita Kalanidhi? 4. When was WCO established? 6. Where is IPRC situated? 7. Which ministry has constituted a 10 Member Committee to review the penal provisions in the Companies Act, 2013?